Experienced in all aspects of plastering internal and external, we provide plastering to domestic and commercial clients throughout Sussex, Surrey and Hampshire. 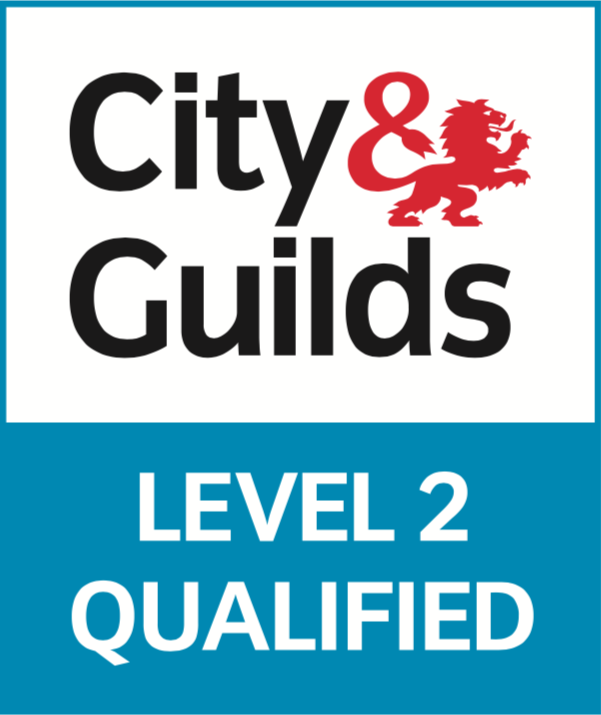 We understand that finding experienced, reliable and most importantly, trustworthy trades people is your main priority, thats why here at GH Plastering we are fully insured and fully qualified. Cleanliness is a major policy for our company and we always treat your home with the utmost respect. This involves full cover ups of flooring, carpet and any furniture and clearing away all debris to ensure your home is as tidy as possible whilst the project is ongoing. We provide professional, expertly applied plastering, rendering, screeding, dry-lining and decorating so contact us today for a free quotation. Full re-skims – on to existing walls and ceilings including painted surfaces. Plastering over Artex ceilings – walls and wood chip. Skimming – on to British gypsum plasterboard with a two-coat finish. Float and set – this is where either sand and cement render or gypsum backing plaster is applied directly onto brick or block work. Finished with a top coat plaster. Patchwork – Repairing blown, water damaged, cracked or damp walls or ceilings. Plastering of fireplaces – with heatproof plaster. Traditional sand & cement render – A base/scratch coat is applied to brick/block/substrate existing wall, followed by the sand, cement & lime topcoat. Concluding in a fine float, textured finish. 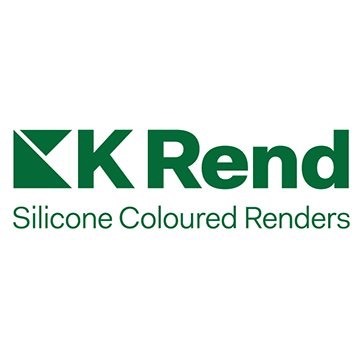 Coloured Render – We have certified installers of Krend and Parex, which are decorative, pre-coloured, breathable and water repellent renders. They can be hand applied or machine sprayed and are available in over 50 colours. Prior to work commencing, samples of colours and textures can be sent to aid in making a decision. Traditional Lime Render – Usually specified on renovation and restoration of listed buildings. The lime render allows the building to breathe. 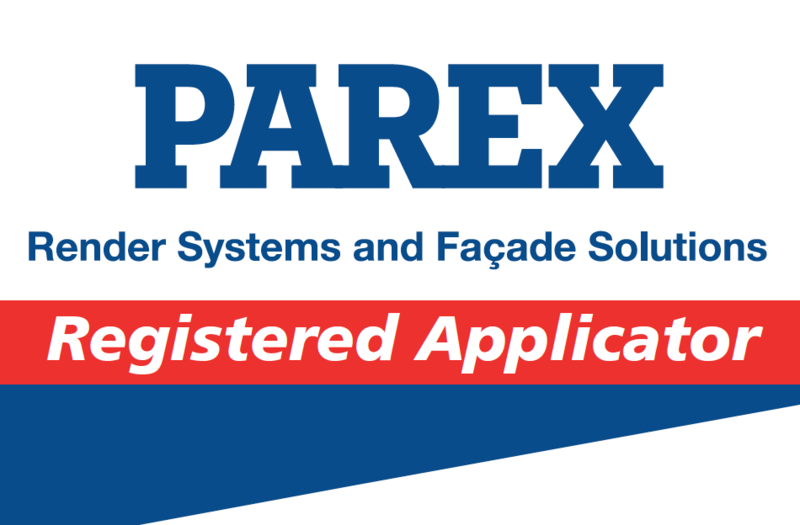 Dry lining – systems are suitable for new builds, restorations and refurbishments. It can be used for insulation, fireproofing, moisture resistance and soundproofing. Dot and Dab – to masonry backgrounds such as brick or blockwork walls, we use plasterboard adhesive to stick the boards specified to create a new background to plaster to. Metal partitioning – Metal stud framing offers strength and stability for constructing internal walls. Stud walls – timber stud framing offers strength and stability for constructing internal walls. MF ceiling – this is a metal frame ceiling that can be fitted underneath the original ceiling giving it a perfectly flat finish. "Thanks for a great job, can't believe how little mess you made and the finish you managed to get on the ceiling curve is fantastic! "